Everett D. Robinson; Respondent and Apellant. Representing Pro Se. Hansen Writght Eddy & Haws, P.C. Attn: Attys Hansen or Merrill. Plantiff and Appellee. 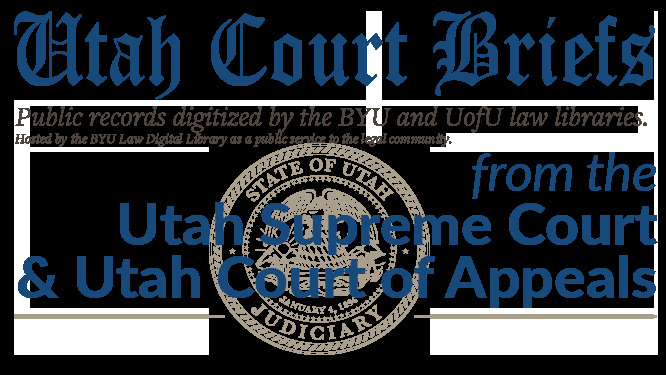 Brief of Appellant, American Fork City v. Everett D. Robinson, No. 20110845 (Utah Court of Appeals, 2011).